Have you ever wondered just how long braces have been around and how they have come to be the way they are today? As far back as 500 B.C., Greek scholars such as Hippocrates and Aristotle have thought about ways to straighten teeth, but no progress was made in the field until the early 1900’s. 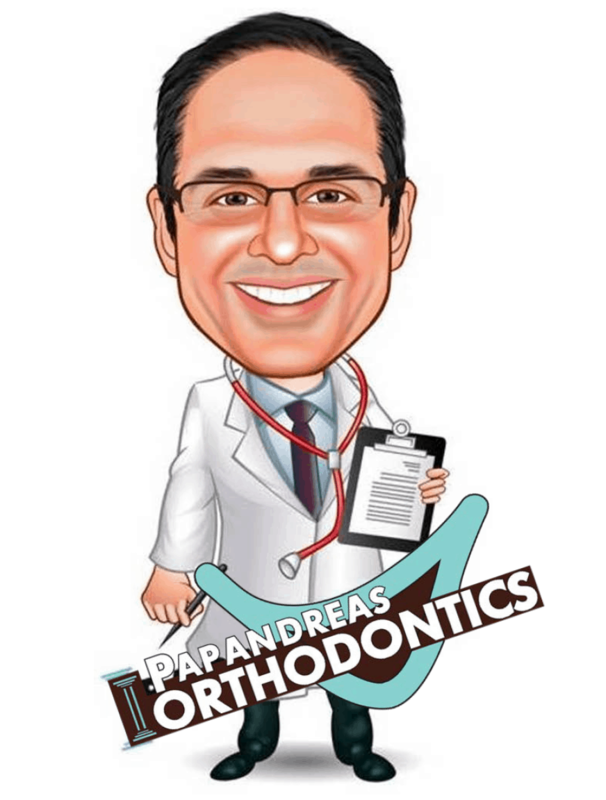 Though orthodontics is less than a hundred years old, amazing progress has been made in this relatively short period of time, especially at Papandreas Orthodontics. A few different men are generally credited as the “Fathers of Orthodontics.” One was Norman W. Kingsley, a dentist from New Jersey who wrote a “Treatise on Oral Deformities” in 1880 that laid the groundwork for much of what was to come. Another was J.N. Farrar, who was the first dentist to come up with the idea of somehow using force at timed intervals to move teeth. But the father of orthodontics deserving the credit is dentist Edward Angle, whose “Treatment of Malocclusion of the Teeth” was published in 1907 and made great strides in the field. In addition, Angle founded the School of Orthodontia in 1910 and went on to design several of the first orthodontic devices, such as the ribbon arch and the edgewise appliance. Braces, in their most basic form, came into being in the 1920’s, when a New Orleans dentist named George Crozat invented the “Crozat Brace.” This device was made of wire soldered together, and could be taken out. The Crozat Brace was very popular for over 40 years, before being replaced in the 60’s by the “tin grin” metal bands that encircled each tooth and could not be removed. Eventually these metal bands were replaced by barely visible ceramic or metal brackets that attach to the fronts of the teeth. Also, space-age thermally activated wires replaced the old stainless steel arch wires. The newest step forward is “Invisalign.” This “braceless” alternative to straight teeth is barely visible to the eye. They move teeth using a series of computer generated and removable aligners. With these advancements, patients don’t have to come into the office as often as they used to. 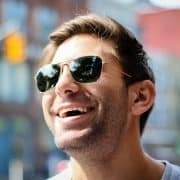 Also, orthodontics appliances today are much more comfortable to wear, patients experience less discomfort, and treatment can be completed in a much shorter period of time. What’s more, adults account for about a quarter of all orthodontic patients today. There is no need to be embarrassed if you are getting your teeth straightened no matter what the age; children, adolescent, teen, or adults later in life—you’re in good company! As you can see, much has changed in the world of orthodontics over the years. And at Papandreas Orthodontics, there’s never been a better time or easier way to have a beautiful grin! Call our office today to find out how we can help you achieve the new smile you deserve.